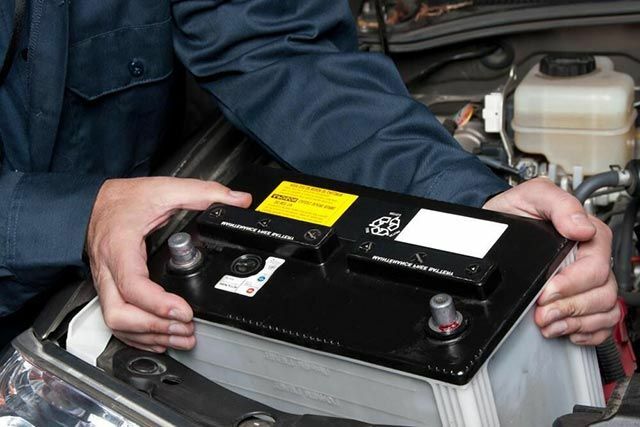 Is your car battery dead? Are you on a budget? Don’t want to pay top dollar for a brand new battery? You’ve come to the right place—The Battery Doctor sells a full line of new and reconditioned batteries at Edmonton’s lowest prices. The Battery Doctor has provided Edmonton and the surrounding areas with new and reconditioned batteries for over 30 years. We are proud to have set the industry standard for quality, reliability and customer service. When you come to The Battery Doctor, we can perform a free system check and also install your new or reconditioned battery. All of our reconditioned batteries come with a 1 year guarantee. We buy old, used, and scrap batteries at a competitive price. We are one of the Edmonton’s major recyclers of scrapped acid batteries, and we have been a proud leader in the green environmental movement for years. By reusing select batteries and recycling 100% of the lead, acid, and plastic from millions of pounds of scrap batteries, The Battery Doctor has prevented large quantities of these toxic chemicals from entering our drinking water and contaminating our soils. Call us today! We are fully licensed by the Alberta Government.